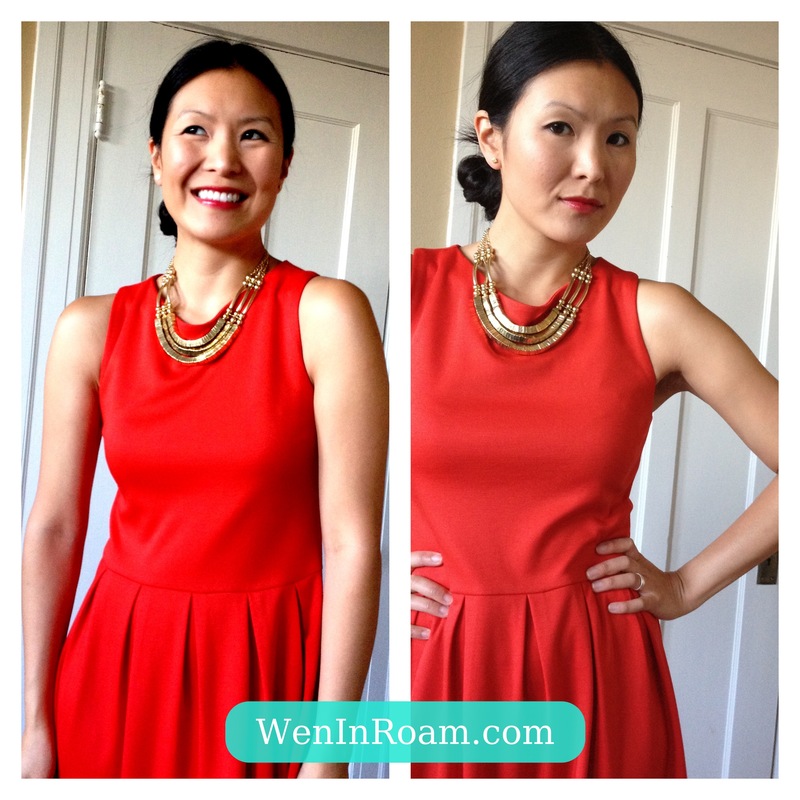 This entry was posted in Style and tagged aqua, charles david, fashion, gold jewelry, holiday dress, holiday look, kate spade, red dress by weninroam. Bookmark the permalink. gorgeous dress, I love how you put it together with that necklace! you shouldn’t give it away, red looks beautiful on you! Thanks for the love, ronyshapira!